Heading into the matchup against Wake Forest, the Orange quarterback situation was uncertain. 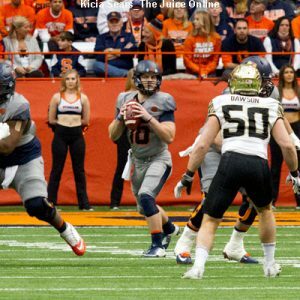 Eric Dungey suffered an ankle injury the previous week against Florida State, and up until the start of the game, it appeared that the injury would not keep the quarterback on the sidelines. But despite being fully dressed to play, Dungey was scratched from the lineup during warmups, with the starting job falling to Zack Mahoney. Mahoney acquitted himself well during the first half of the game, recording three touchdowns with 297-yards passing and 18-yards rushing. Heading into the locker room with a 38-24 lead, it appeared as though the Orange would not miss a beat with the change at quarterback. 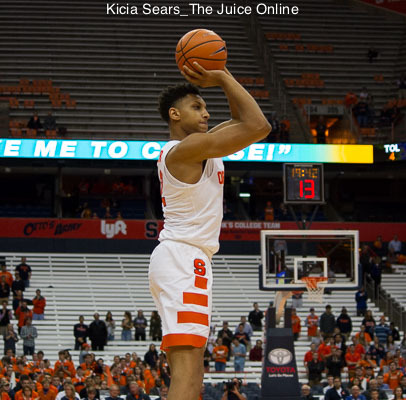 Offensive success eluded Syracuse during the second half. The Orange was held to just 87-yards through the air an additional 50-yards on the ground. As a team, Syracuse failed to find the end zone again, with the only offensive points coming from a 47-yard Cole Murphy field goal in the third quarter. While the Orange struggled as a whole, Mahoney especially fell on hard times. He only completed 11 of 25 passes in the half and threw two interceptions. The later interception essentially ended the game as the Demon Deacons got the ball back with 4:58 in the fourth quarter and a 57-43 lead. Ultimately, SU fell to Wake Forest, 64-43, seemingly dashing any hopes for a Syracuse bowl game appearance in 2017. Mahoney finished the day 33-60, with 384 passing yards, and 38 rushing yards. With two games left to play, the Orange quarterback situation remains in question. 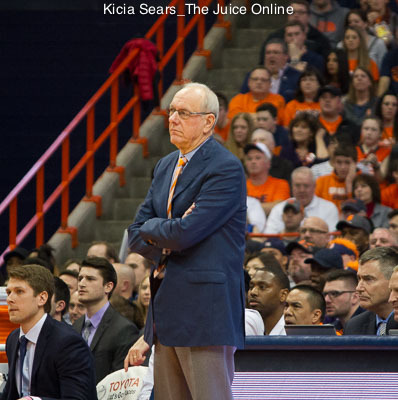 The Orange ended last season under similar circumstances, in which Dungey remained sidelined for the final three games due to injury. If called into action next week against Louisville, Mahoney appears mentally ready to step up for his team. Whether or not Mahoney will be under center next week remains to be seen. Dungey may be healthy enough to return to his starting role. If not, Babers could also give the nod to Rex Culpepper, who came in on two drives during the game.